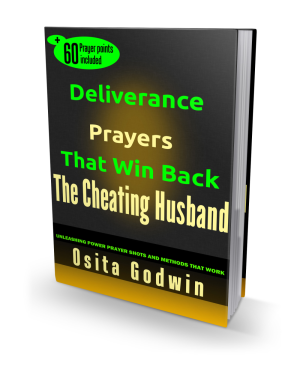 The moment you suspect or notice your husband is cheating is not really when the cheating began. That may seem obvious but most women fail to consider the happenings around their husbands as major ingredients of an affair. So their husbands are taken by another woman while they watched. Well, some raise their hands in the air and say: ‘if a man will be unfaithful he will be whether you watched or not’. Not really. Many things could really go out of hand in a relationship if not checked…on time. Do you know that men who end up cheating on their women did not contemplate it from the start? They even considered it an insult on their persons if such insinuations were ever made! But somewhere along the line things happened, and the lion began to eat grass. Many men confess that they do not understand what came over them and that they don’t have any excuse to cheat on their wives. But here they are with happy homes, adorable wives and all…yet. Most of them are even known for their forthright and disciplined stands against infidelity. So what happened that your highly dependable husband is cheating on you now? Is it diabolical influence or plain madness? Neither, I think…it’s some bad decision considered and taken over time. The blame for this ugly situation is the man’s – perhaps shared in a little proportion by the other woman. And this other woman didn’t just drop. She probably has been around for sometime and you didn’t see her…excuse me, you saw her but didn’t know her! Commonly, some categories of women are more likely to welcome the love of another woman’s husband than others. Let’s look at these women. His Ex. Friendly interactions are ok until demands of time begin to come up. Typically this is the smell of trouble and should be checked. Shared memories of the past are strong pulls and enhancers of amorous relationships. The Separated, Divorced or Widowed. The friendship may stay platonic for a season but the temptation to step-up the interaction could be overwhelming. Men are known to show immense kindness and compassion here which, unfortunately, could create enabling environment for an affair. The Unhappily Married. An unhappy woman is an easy prey to the cheating man particularly if her husband is an uncaring adulterer. The woman may feel justified – even fulfilled – to hit back at her husband by indulging in an affair. Men who counsel or advise this category appear as ideal mates and may be trapped in the process. Women of Easy Virtue. This set is out for good time or material gains the affair could bring. If a man is the ‘hang-out’ type, and available, he could have them in a jiffy. Your Friends. Do any of your friends fit any of the categories above? Don’t be a fool…set traps and watch out. If your husband is cheating with any of them the game could be up in a matter of days and end the mystery! The exposure rate of a man would naturally suggest the attention given to him. Is your man a counselor, mentor or coach of sorts in a public institution or large organization? Could he be a senior man in his organization where employees seek personal advice and favours from him? Socially, are his former female friends re-establishing contacts and regular harmless chats? Could it be a guise for a burgeoning affair with your husband? Normal conversation and reminders are all a discerning man would need to stay clean. Just switch on your sixth sense for any of these relationships that seem unacceptable and step in between. 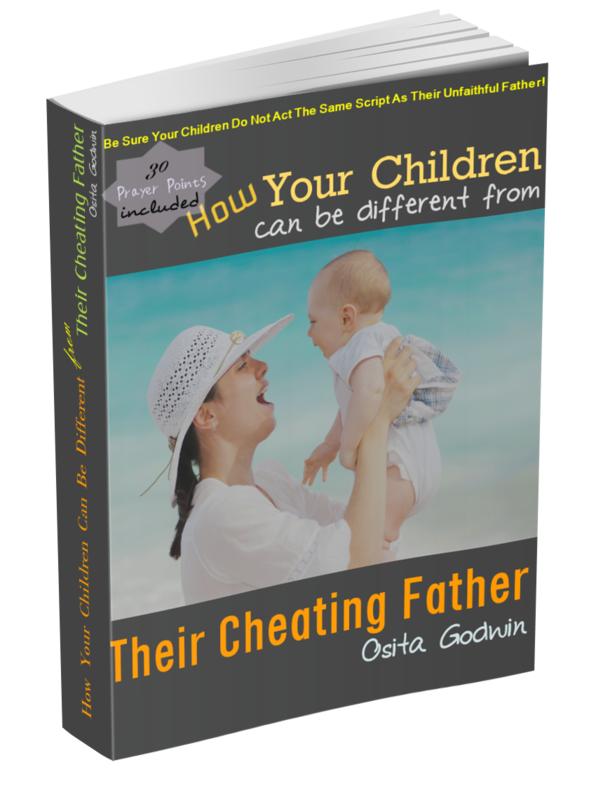 Whatever, you do, don’t be the last to know that your husband is cheating with her!